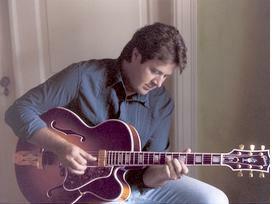 Owensboro, KY -- The International Bluegrass Music Museum (IBMM) is proud to announce the addition of Vince Gill to the 2012 ROMP lineup. Each year, the IBMM holds their most celebrated event, their River of Music Party, (ROMP) in Owensboro, Kentucky. 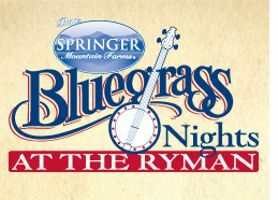 Over 20 outstanding bluegrass acts will be performing at the fund raising event for the museum. 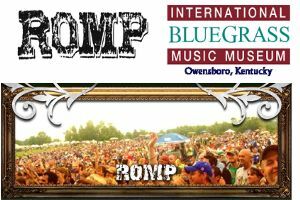 ROMP: Bluegrass Roots & Branches Festival will be held June 28th-30th, 2012 at Yellow Creek Park in Owensboro, Kentucky. It's that time of year again, when all those holiday letters arrive from folks we haven't seen in years, telling us how they've been bungee-jumping in New Zealand and such. But here's one year-end note that, hopefully, you've been part of. 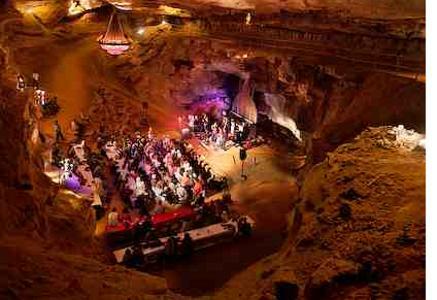 Bluegrass Underground 2012 - The Greatest Show Under Earth continues February 24-26, 2012. The Bluegrass Underground features top bluegrass music artists throughout the season. 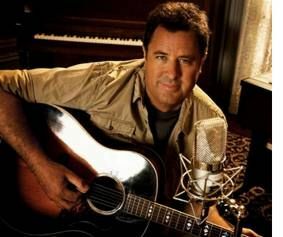 Grand Ole Opry and Country Music Hall of Fame member Vince Gill will host the America's Opry Weekend Thanksgiving Special slated to air on radio November 23 through November 27. The radio programwill celebrate Thanksgiving and the beginning of a music-filled holiday season, with Gill playing some of the year's biggest hits about life, home, and thanks. 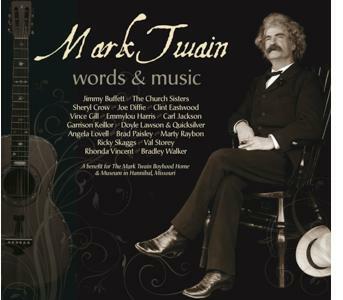 The America's Opry Weekend Thanksgiving Special will also contain cuts from Gill's new release, Guitar Slinger, and several of his all-time holiday favorites, including some he'll be singing with his wife Amy Grant on the couple's 2011 "Twelve Days of Christmas" tour.